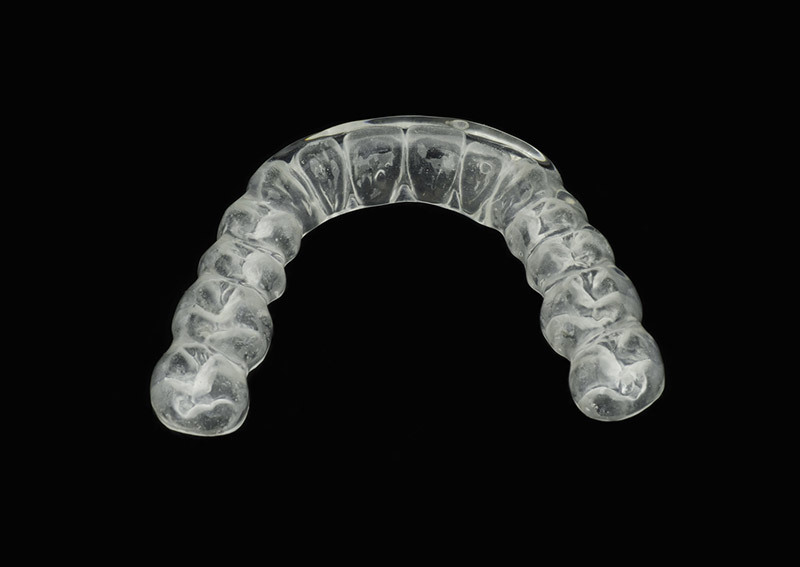 A night guard is a type of mouth guard that is used to prevent teeth grinding and clenching during sleep. We provide night guards in Duluth, Georgia to alleviate the symptoms of bruxism and prevent the serious tooth damage that may result from nighttime teeth grinding and clenching. A night guard can relieve these symptoms and prevent damage to your smile.